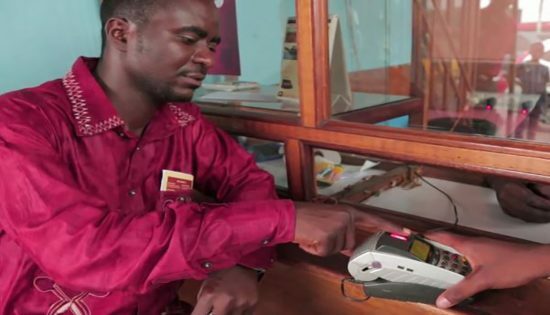 The use of digital financial services (DFS) promises to expand banking outreach and improve customer experience. Nevertheless, the investment required for launching a DFS or a digital channel can be large. This report from the International Finance Corporation and the Mastercard Foundation presents the key elements that financial institutions need to consider when putting together a financial model for a digital channel.